In 2015 the Office for National Statistics released figures that showed that 51% of the population in England and Wales is single. The demography of these nations has shifted significantly over the past decade and companies and services are racing to keep up with the new shape of modern society. So why are single person supplements of between 10% and 100% of the standard accommodation rate still so widely used by the travel industry? The 2015 Visa Global Travel Intentions Study found that 24% of people travelled alone on their most recent foreign holiday. It’s a rapidly growing sector. Indeed, some singletons are already taking matters into their own hands and shunning hotels and their single supplements in favour of second homes of their own overseas. In Portugal, a beautifully refurbished townhouse in the heart of the historic town of Silves can be bought for just €75,000. 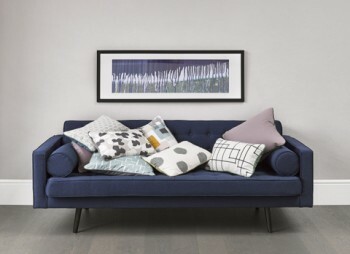 Single buyers with a bit more cash to spend have a vast range of options available to them. 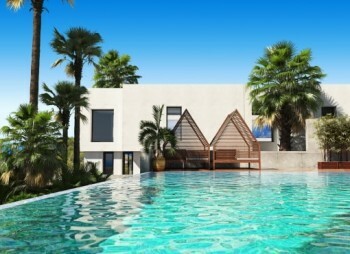 One upscale five-star resort and spa complex in the popular Algarve town of Carvoeiro is offering one bedroom apartments with lush outdoor gardens from €260,000. Singletons looking to travel a little further afield are discovering the delights of beach resorts around the globe. Over in Istanbul, the prime seaside district of Beylikduzu, Gurpinar is home to the beautifully designed Rose Residence, available through Universal21. 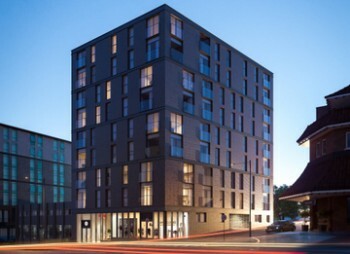 With shops and restaurants on the doorstep, the beach just a few minutes away (top floor apartments enjoy fabulous sea views) and pool and health club facilities on site, the apartments are perfect for active solo travellers looking for a base in this bustling city. Of course, it’s not just young singletons who are travelling overseas on their own these days. An increasing number of older travellers – both married and single – are choosing to holiday solo as a means of escaping the noise of modern life for a short while. Golf resorts can be a popular choice for this demographic, particularly when you consider what you can get for your money in sun-kissed destinations like Spain. Leading homebuilder Taylor Wimpey España offers a range of apartments and townhouses in popular Spanish locations. 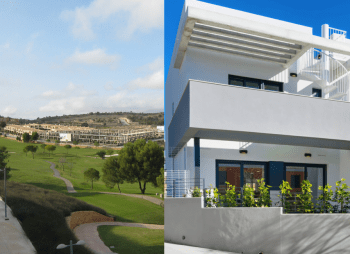 At Brisas de Alenda Golf, near Elche on the Costa Blanca, a three bedroom townhouse costs just €145,000. The private, tranquil development offers high spec homes, excellent golfing facilities, private gardens, a swimming pool and access to the Alenda Golf complex’s small supermarket, restaurant, bar, clubhouse centre and paddle tennis courts. It’s an ideal location for solo travellers looking for peace and relaxation, all within an easy flight from the UK. The trend for solo travel looks set to continue growing, at least for the foreseeable future, and with such a range of affordable holiday homes available to single buyers across Europe, it is reasonable to expect that overseas estates agents will increasingly be looking to capture the attention of this rapidly emerging market. Taylor Wimpey España: +44 08000 121 020 or www.taylorwimpeyspain.com. Those residing outside of the UK should call 0034 971 70 69 72.